While German efforts to field a rifle capable of bending corners are better known, the U.S. Army also had their own version. 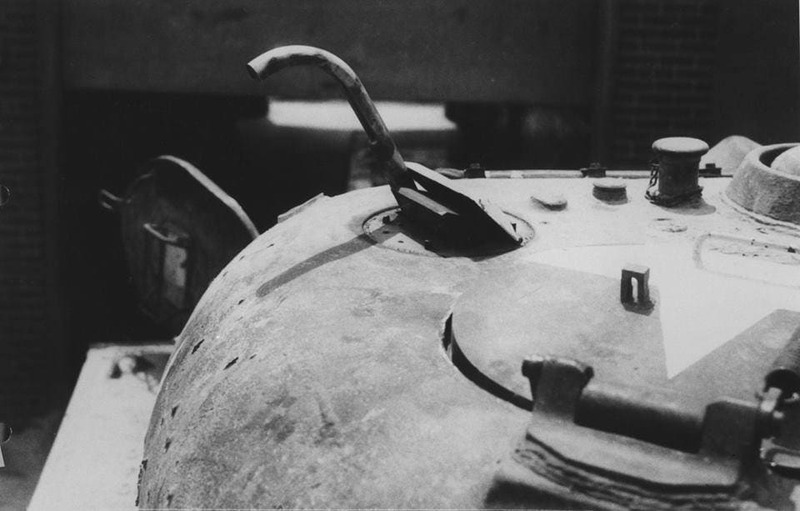 During WWII, the Germans produced a variant of their Sturmgewehr 44 — the world’s first mass-produced assault rifle — with a curved barrel so that it could be fired from cover or concealment, particularly to hose down “cling-on” enemy infantry swarming on the outside of a tank. Dubbed the “Krummlauf” after the German term for “curved barrel,” these guns are rare today and fetch over $60K at auction. The Krummlauf concept in more detail by Ian McCollum with Forgotten Weapons. 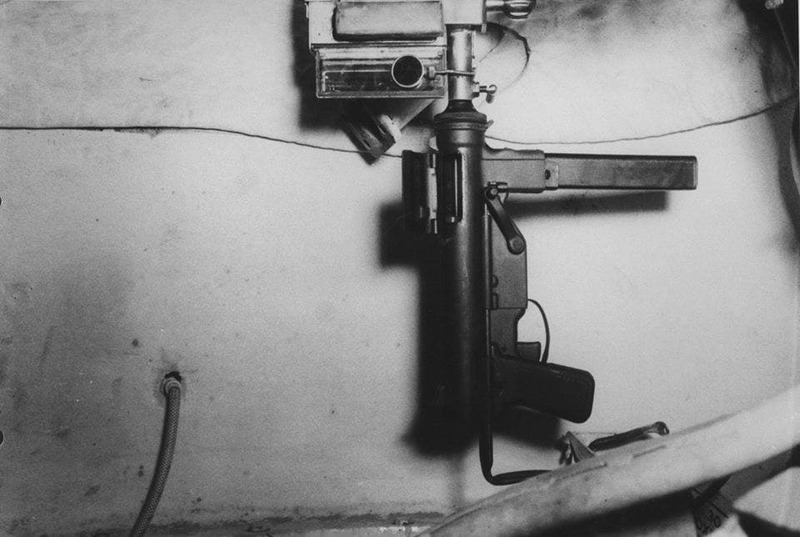 Of course, corner shot style guns are still a thing– both in the East and the West– and the U.S. Army did, in fact, revisit the concept of a periscope-aimed port firing weapon in the 1980s, although it had mixed reviews.